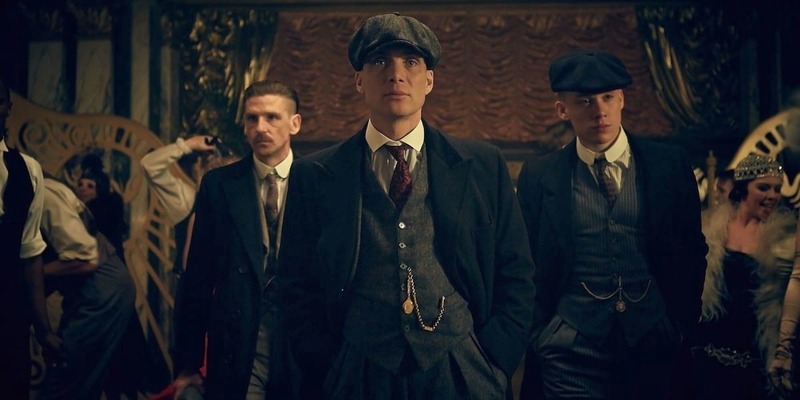 The new season of the critically acclaimed Peaky Blinders premiered on BBC Two last night and it proved the wait was worth it with fans of the show hailing it the ‘best ever’. Last night saw the long-awaited return of the Shelby clan and did not disappoint. Season four has barely begun, which means it’s a pretty bold statement to make, but it seems the show’s year-long hiatus has been worth its wait in gold. 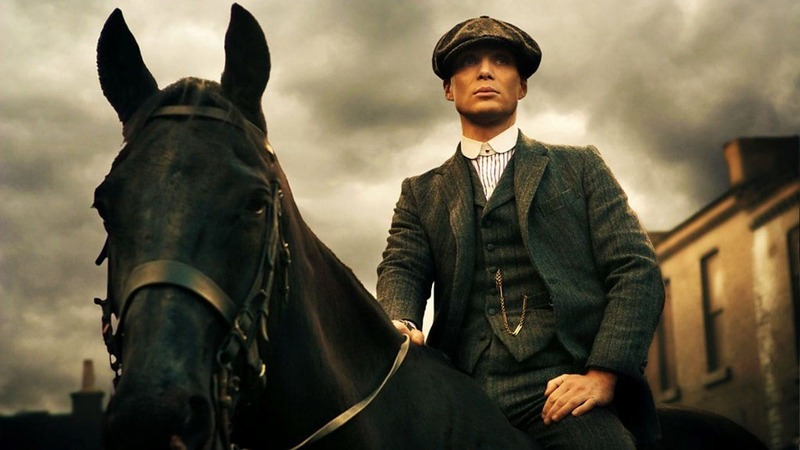 Episode one, titled The Noose, sees Cillian Murphy return to role of Tommy Shelby – head honcho of the Peaky Blinders – as he returns to the mean streets of post-World War I Britain. The odds are stacked against him as most of his family are currently locked up behind bars and about to hung out to dry (literally). It’s been so long since the last season, that everyone seems to have forgotten what happened in the old episodes. So if you spent the first half an hour of the episode trying to remember what on earth is going on, you really wasn’t the only one. Hope Peaky Blinders does a “previously on..” I for one can’t remember how last series ended and couldn’t find it on sky or Netflix to recap. 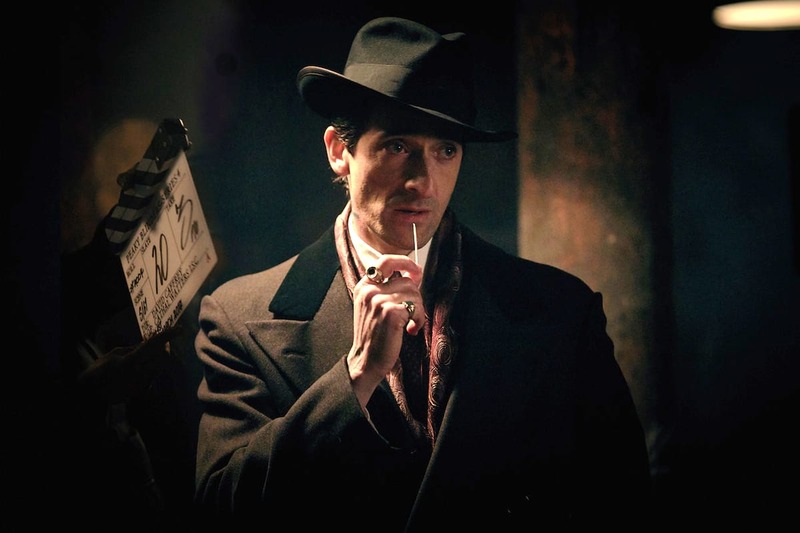 Season four will see the return of Tom Hardy as Jewish mob boss Alfie Solomons, it will also introduce a new character in form of Luca Changretta, played by Oscar-winning actor Adrien Brody. Little is known about the role Brody will play, however it’s assumed his character Changretta will going to war with Tommy and the rest of the Shelby clan. Last night’s episode got people scratching their heads trying to recall what happened before the year-long break but many have still claimed it was the best episode of the entire show’s run so far. If that’s the case, the cast and crew must be feeling the pressure to out-do in the next ep – however considering the constant quality delivered by Murphy, Hardy, and creator Steven Knight – we’re sure they will deliver throughout the rest of this series. The brand new series of #PeakyBlinders starts TONIGHT, 9pm, BBC Two.